Project 2 was choosing a competition from a list of Live Competitions, I chose to do the Penguin Competition. 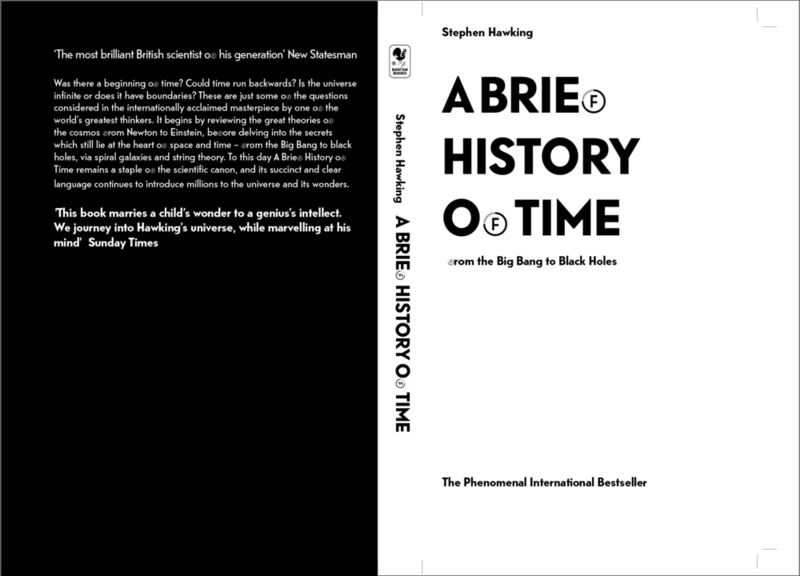 The Penguin brief was to re-design the cover of the book “A brief history of time” by Stephen Hawking. 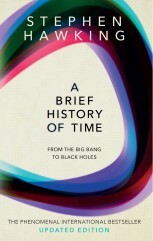 "In A Brief History of Time, Stephen Hawking attempts to explain a range of subjects in cosmology, including the Big Bang, black holes and light cones, to the non-specialist reader. The book became a bestseller and sold more than 10 million copies. It was also on the London Sunday Timesbestseller list for more than five years and was translated into more than 35 languages. We are looking for a cover design that breaks boundaries in the way that the book did when it was published 30 years ago, in 1988. It should not look like a textbook you read at school! This is a revolutionary science book with popular appeal. If you can get your hands on a copy of the book in order to get a sense of the narrative and concepts this will only help to inspire your design. The cover should feel timeless, confident and appeal to a whole new generation of readers. We are looking for a striking cover design that is well executed, has an imaginative concept and clearly places the book for its market. While all elements of the jacket need to work together as a cohesive whole, remember that the front cover must be effective on its own and be eye-catching within a crowded bookshop setting. It also needs to be able to work onscreen for digital retailers such as Amazon." This book was always a fascinating thing that I wanted to read, but never finished. Its cover is very old fashioned in the Hebrew version and isn’t arousing any curiosity. Shows that the other covers suffers from the lack of design that transfer the wonders of the universe which Stephen Hawking writes about. This book known as an important book to understand the universe scientifically to the general audience but from previous responds, it is not an easy read. Even Hawking said it himself. With this in mind, I was excited to explore the different ways I can design a book that will draw new audience, transfer an interesting image that can stay in the mind of the reader and help him imagine what Hawking was writing. 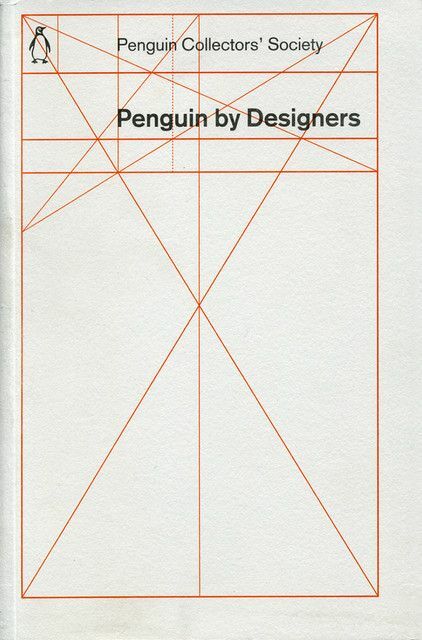 I wanted to understand before starting designing, what were the expectations of “Penguin” company for the book. In their words: “Inviting everyone to read striking cover design that is well executed, imaginative concept and clearly places the book for its market, front cover must be effective on its own and be eye-catching within a crowded bookshop setting, onscreen for digital retailers, have an imaginative concept and original interpretation of the brief, be competently executed with strong use of typography, appeal to a contemporary readership, have a point of difference from the many other book covers it is competing against”. I understood that there isn't one right answer, the winning work eventually was described by how much the judges loved it and it seemed it is an subjective decision. So I've decided to follow my curiosity and to see where it leads me. How will light look in between interstellar. Surface of water as mirror of the universe and the other side of lifes. First sketch - In the first sketch I was trying to explore the idea of light and Material in space. It led me to liquid metal and the effect of sound on this material. 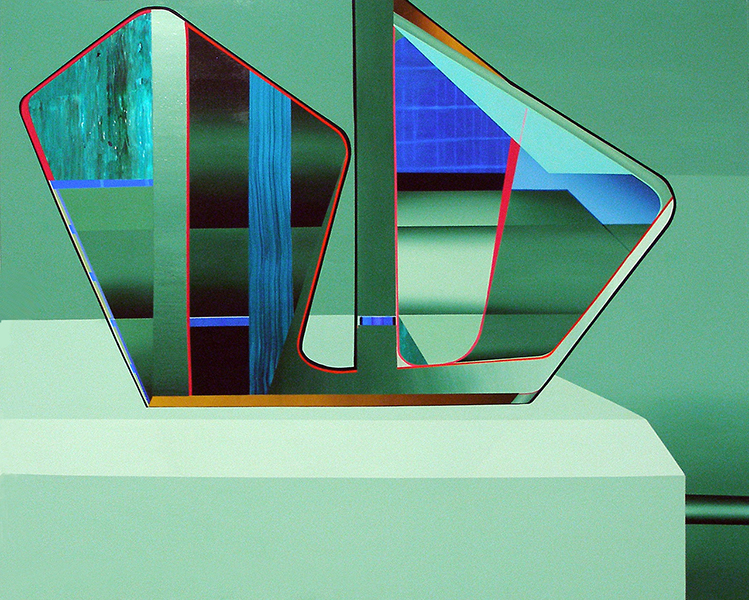 Together it creates an image that has the appeal of an unidentified object from space. 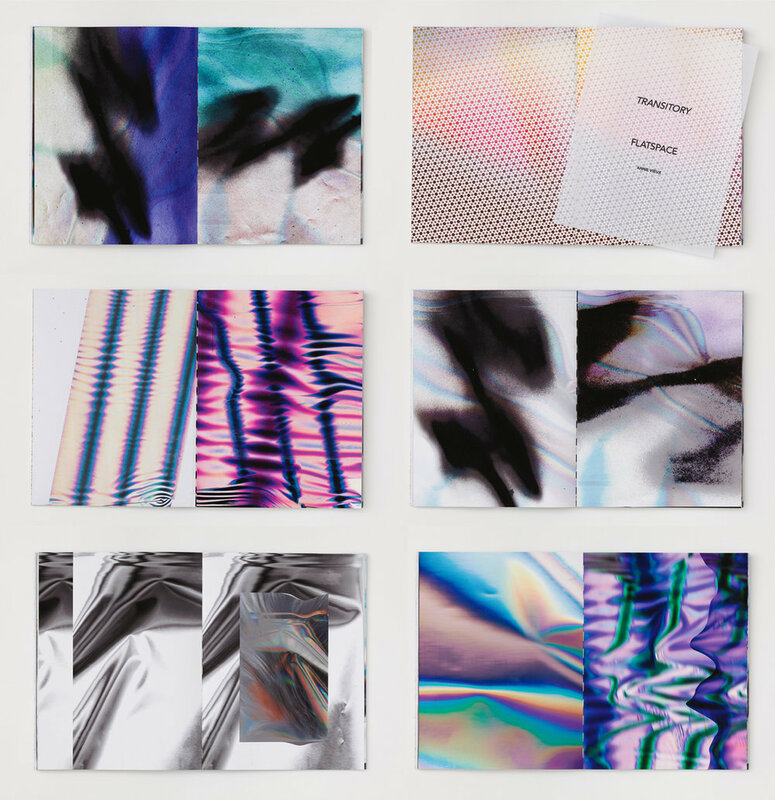 For connecting younger audience I chose a colourful gradient background, which is a strong trend this past 2 years, it is also a great eye-catcher that will stand out on the book shelf. For Typography I had in mind that I would like to use the font FUTURA, this font was used from the 1950’s in NASA expeditions to space. With its history and its characteristics of being straight forward but with an edge of sophistication. Together it created a very Trendy cover that I felt wasn’t serving the purpose of the book nor the brief. 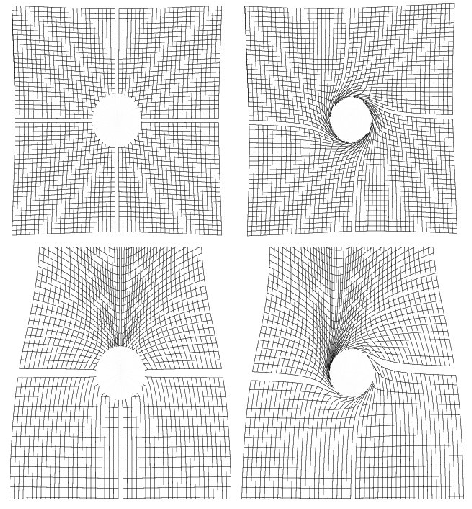 I decided to further explore the subject of a black hole, and thought how can I illustrate or even create an interactive experience for it. I took inspiration from a postcard my dad has that creates an optical illusion by combining two layers. One printed on white paper with graphics on it, the second one is black graphics printed on acetate paper. When moving the top layer it creates an animation. 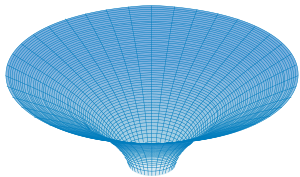 In the second sketch I tried to design 2 layers that together creates an animation of a black hole moving inwards. Figuring out how to do the optical illusion led me to understand better the history and the process behind Optical illusion creation. I found this documentary about this subject, and it gave me the idea of using another technique. 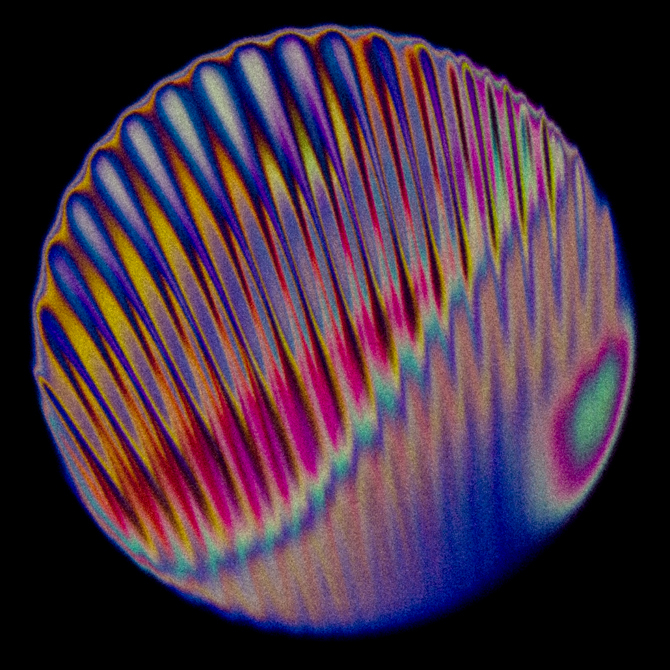 This technique called scanimation, and it is created from two layers. The layer on top is made of horizontal straight black lines with a gap between them, The layer below is designed with shapes on it that are printed to work in the gaps of the black lines on the top layer. Moving the top layer on top of the second layer, Together it creates an illusion of animation. In a previous project I did I took inspiration from Pelican books design, I found a great website archiving the different covers from the 1950's until 1980's of the Pelican Books. The Pelican Books series is a non-fiction imprint of Penguin Books. Founded in 1937, Pelican Books combined important topics with clear prose to create inexpensive paperbacks for a broad audience. Pelican Books published thousands of accessible, stimulating books covering a wide range of subjects from classical music to molecular biology to architecture. I heard about an interesting service called "Fontstand". "Fontstand" lets you tryout and rent a big variety of professional fonts for a month in a fair price, I was curios to see if i'll find a new font to use. 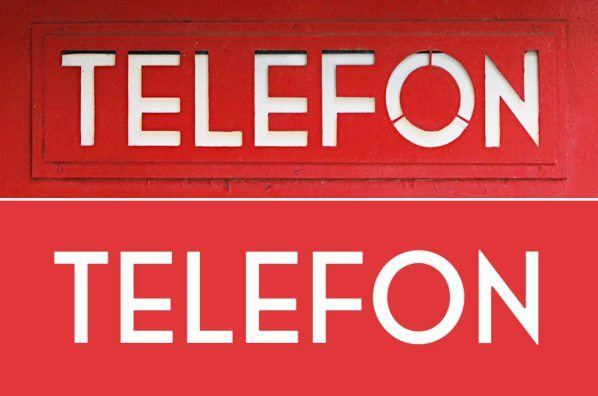 After a few tests I've decided to use the font Bold version of "Telefon"- Telefon is based on lettering from original Norwegian phone booths. You can see in the first photo the original design by architect Georg Fredrik Fasting on the top, and the typeface by Sindre Bremnes for Monokrom just underneath. This font is quite similar to Futura but has a finish that makes it lighter and a bit more playful than the seriousness of Futura. For the back of the book I used Futura. 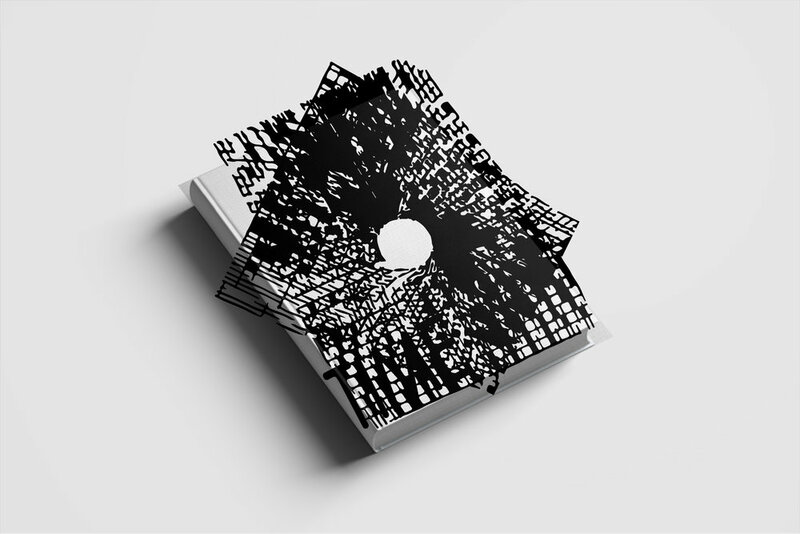 The final outcome is a semi-interactive book cover. Made of 2 layers in order to create the animation. The first layer is the base of the animation, the second layer is the one that creates the animation by moving on top of it. The thought behind creating an interactive cover was for lighten up the seriousness of the previous covers, draw new and young audience and keeping it a bit mysterious for readers to explore to possibilities of the book cover. Hopefully it will create for the readers an experience to remember and what to imagine while reading the book. Layer 1- The layer with the graphcis. In designing this book, my approach was from the reader point of view. I enjoyed exploring the possibilities with an interactive book cover. I couldn't find other book covers that had tried to create this optical illusion on their cover, so it was a great challenge. I love this subject as well so I also found a-lot of different inspirations. Eventually I wanted to create an experience that the title of the book is drifting or moving between the space and the stars, just like what this book is about in general. Trying to understand the universe. The outcome is partly working, I tried to do an independent and removable cover but I felt that the outcome of the graphics in order to make the animation weren't working in a stand alone. So i've decided to keep them together and create two layers for the front of the book, which even by holding the book the second layer will move and the animation will be activated. I believe that this kind of book cover can be further explored and eventually it will lead to a better solution. From the company "Penguin" point of view, I'm not sure that's the book they were looking for. In the process I found that creating the interactive book cover was really inspiring thing for me, I found my voice in it by imaging what would catch my eye in the book store. I believe that this kind of cover will draw a wider audience, not only because the important subject of this book but also because the exprience it creates.